We've preserved the physical history of the Catholic Church for 50+ years. 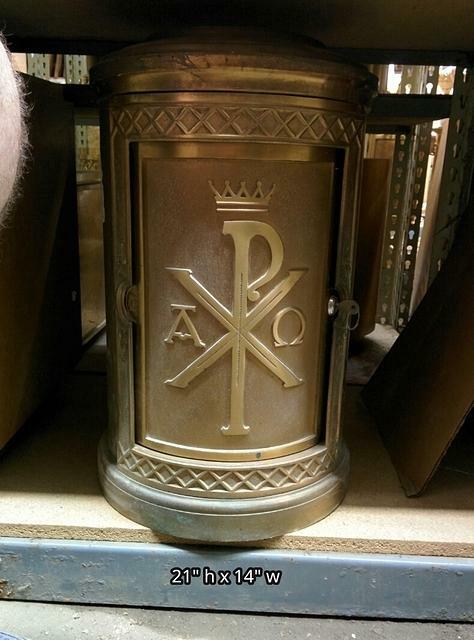 Only quality items will stand the test of time. 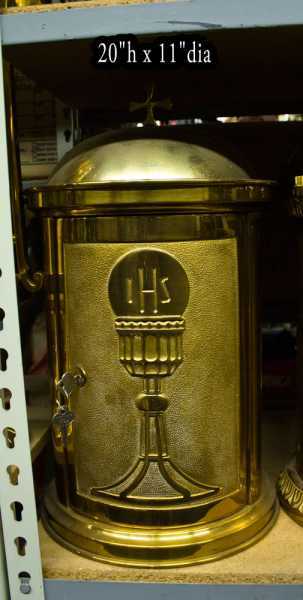 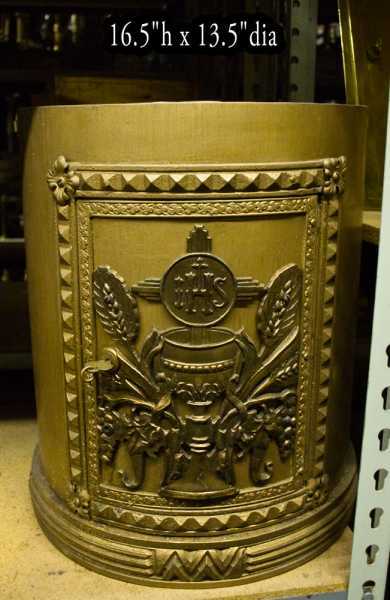 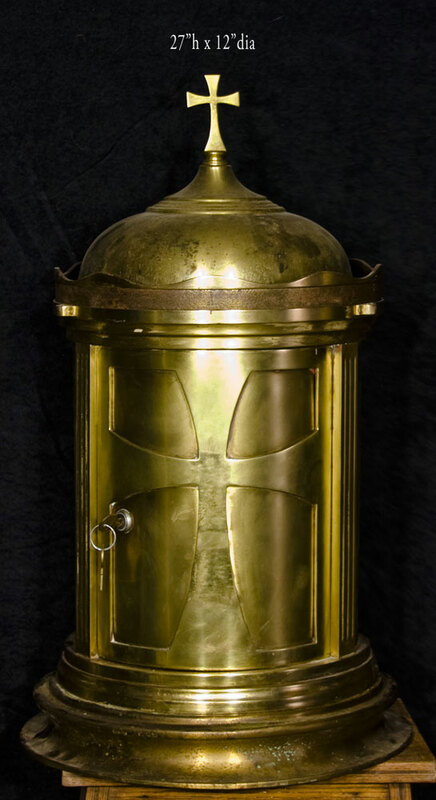 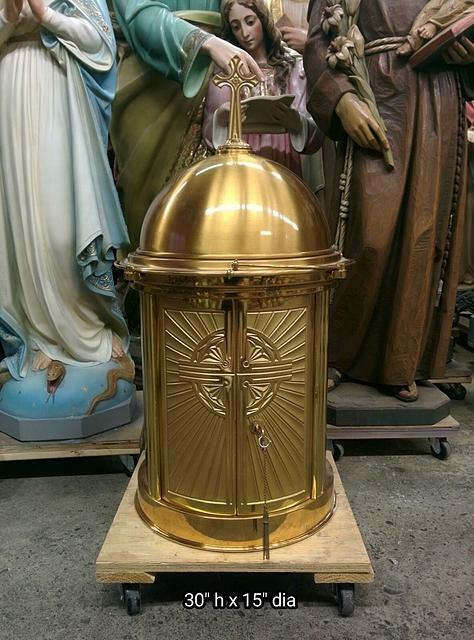 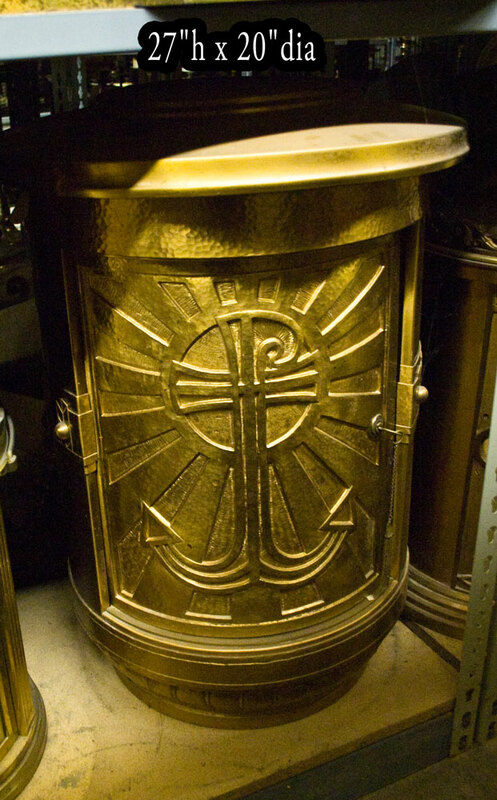 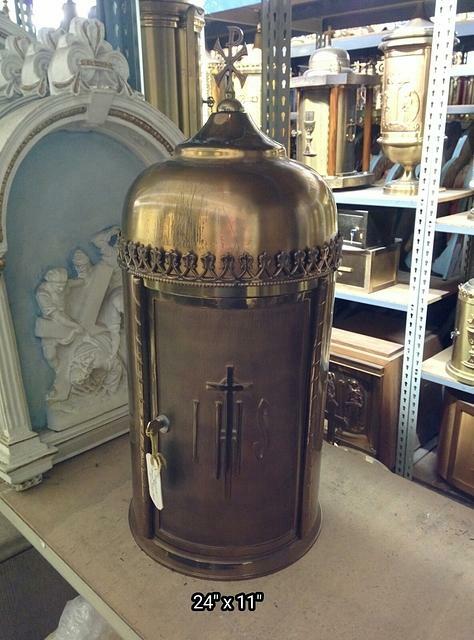 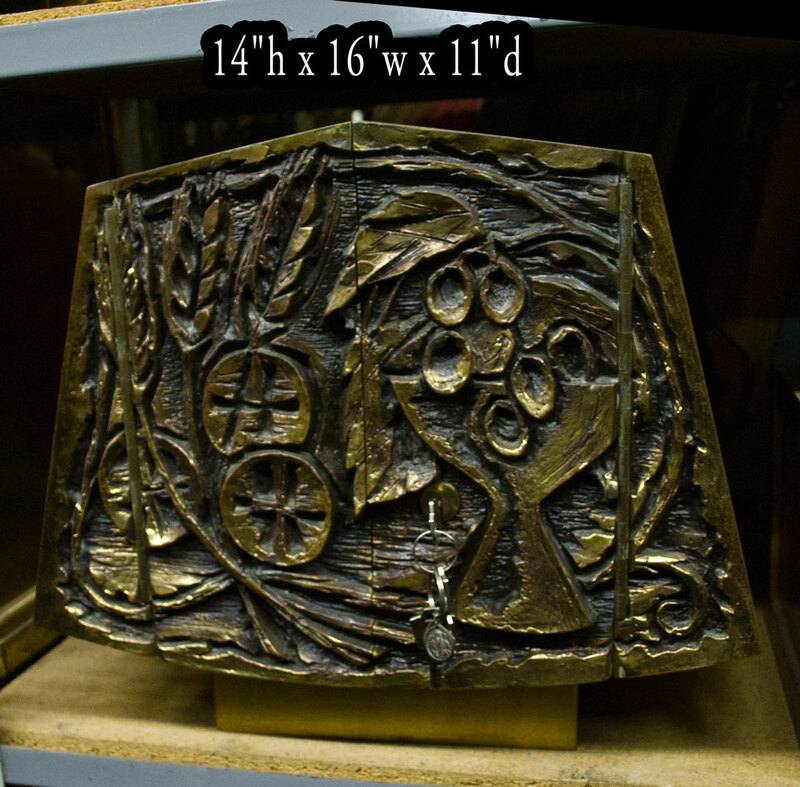 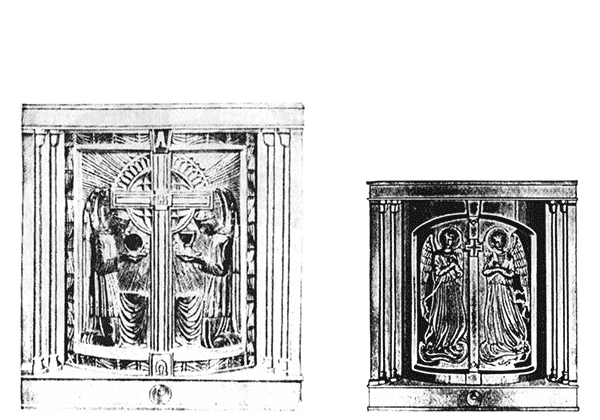 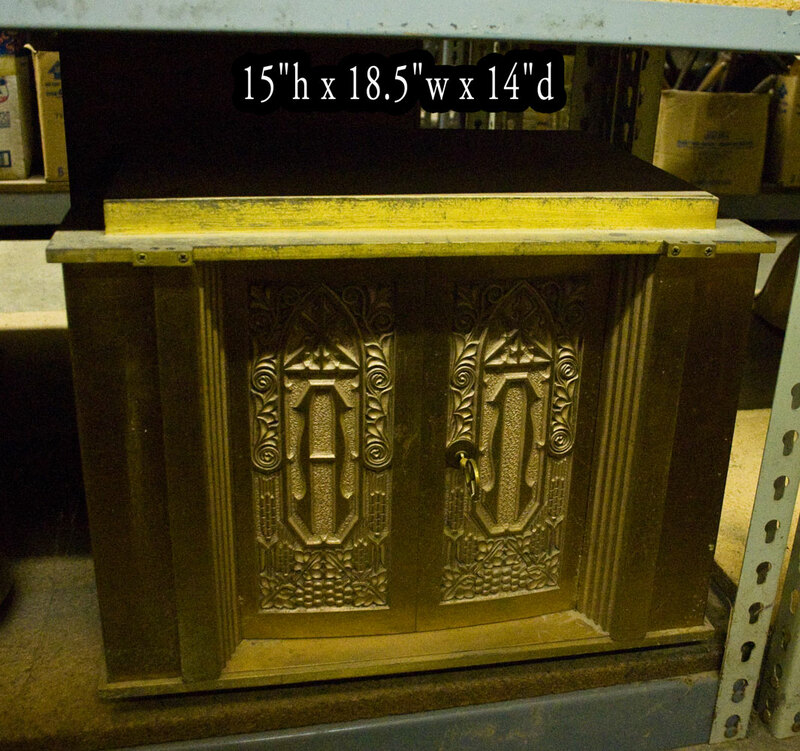 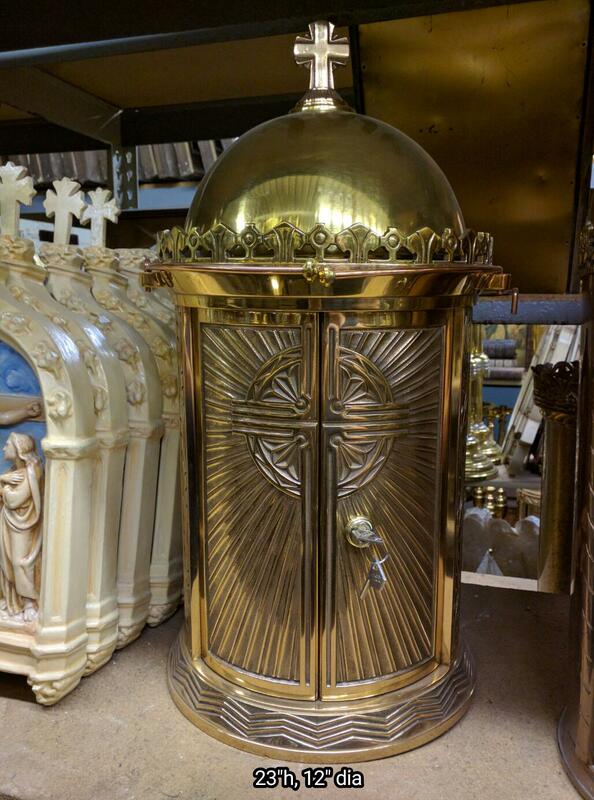 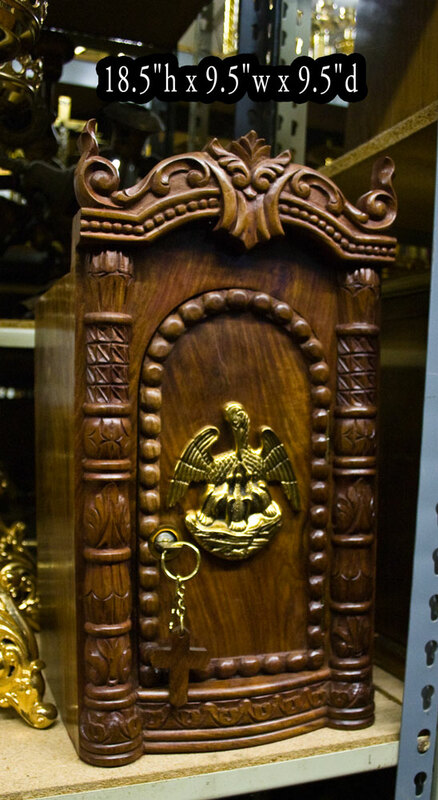 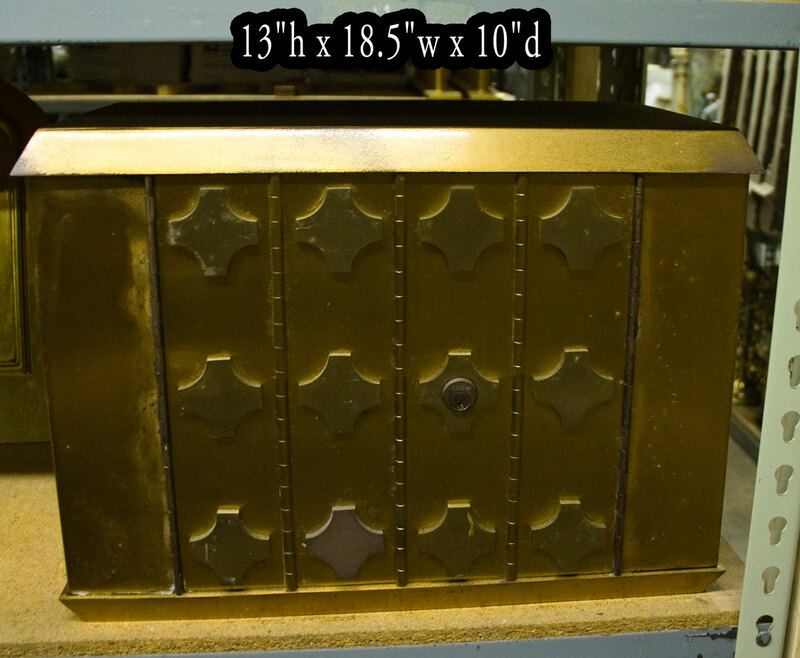 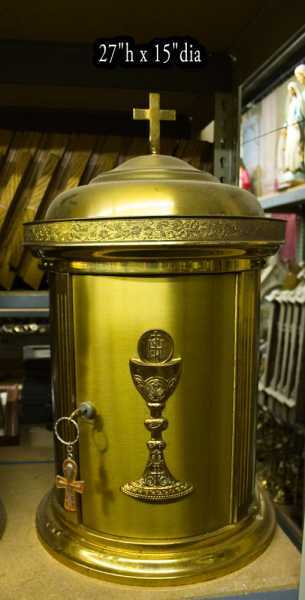 + Images in this gallery show many of the tabernacles we have for sale. 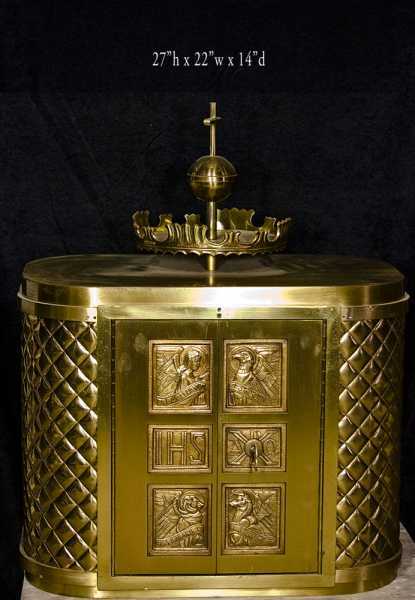 + We buy used tabernacles and entire church contents confidentially. 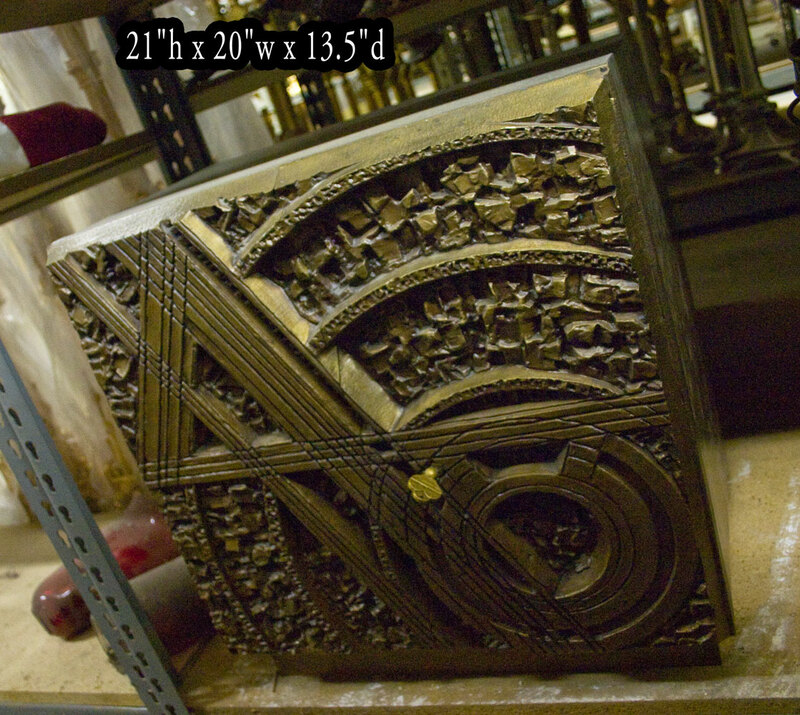 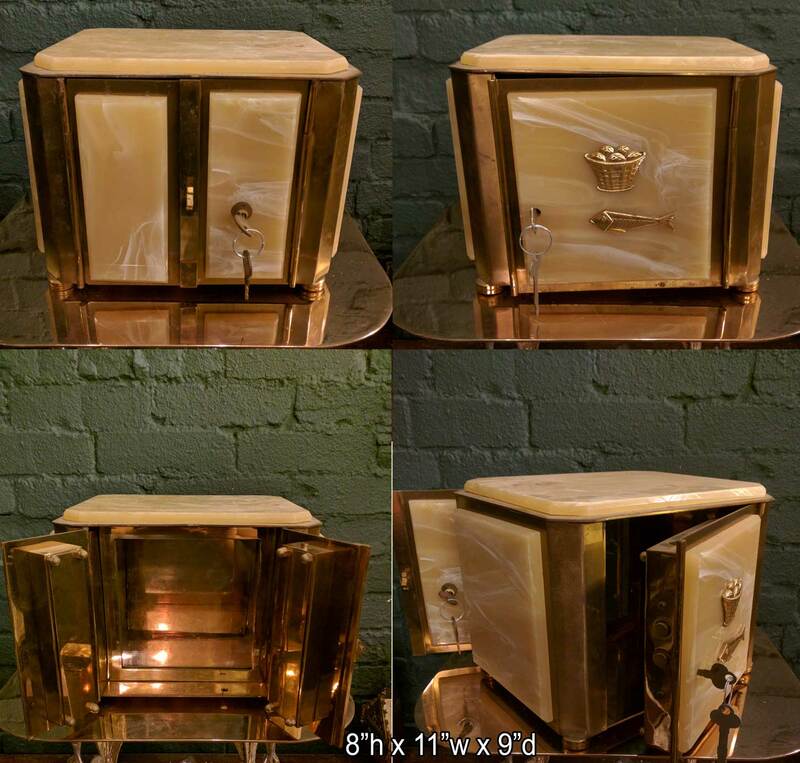 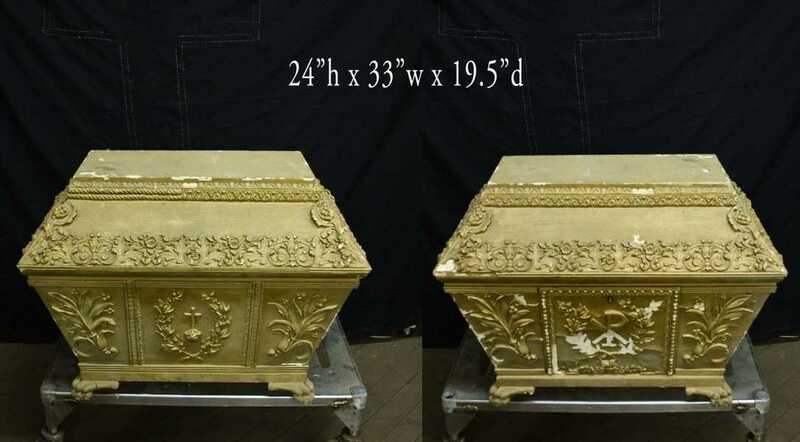 + Current inventory includes antique large tabernacles, a double sided marble tabernacle, carved wood tabernacles and more.